I’ve recently been testing out a new natural anti-aging skin care line called Own whose products are based on the philosophy that ‘it is possible to develop clean, good-for-you skin care formulas without the need for harsh chemicals’. Own skincare products feature clinically proven CLA (Conjugated Linoleic Acid) technology, a natural compound derived from the safflower plant, designed to enhance collagen levels, improve moisture retention, and boost metabolism for softer, smoother, and genuinely younger-looking skin. Lets’ start with Own Renewing Rejuvenating Cleanser ($11.99) : This is a totally sulfate-free formula which is always a plus in my book. The creamy formula doesn’t foam but surely does a good job of cleansing and refreshing my skin (also removes makeup effectively). You only need a little to get the job done. The subtle scent is quite nice too! Another thing that I like is that this cleanser also contains glycolic acid for gentle exfoliation. Own Firming Silk Concentrate ($24.99) – True to its name, this lightweight serum smoothes onto my face like silk and soaks right in without feeling greasy or leaving any residue. The directions state to use only 3-4 drops on cleansed face and neck AM and PM (either alone or under your moisturizer) and that’s how much you really need. With Conjugated Linoleic Acid and Vitamin E, this concentrated serum has been formulated to visibly reduce the appearance of lines and wrinkles for more vibrant skin. Own Renewing Lifting Eye Cream ($23.99) – Formulated to lift and smooth wrinkles while brightening skin, this eye cream has a gentle, fragrance-free formula that does not cause any irritation or stinging. I just dab a small amount in the under eye area from the outer corner to the inside and also on eyelids. The weightless formula absorbs instantly into the skin without the grease factor. It hydrates and smoothes really well, thanks to a bunch of anti-aging and moisturizing ingredients in the list along with CLA. I haven’t really noticed any reduction in the appearance of fine lines as yet but with daily use this eye cream does seem to help my eyes look less tired than they really are! Own Renewing Dual Protecting Day Lotion SPF 30 ($22.99) – As you guys know, when it comes to choosing sunscreens, I have a strong preference for mineral-based formulas especially those with Zinc-oxide as it is an excellent UVA (aging rays) sunblock agent. So, I was quite excited to try this daytime lotion from Own with 11% zinc oxide and 1.5% Titanium dioxide for UVA/UVB broad spectrum mineral protection. 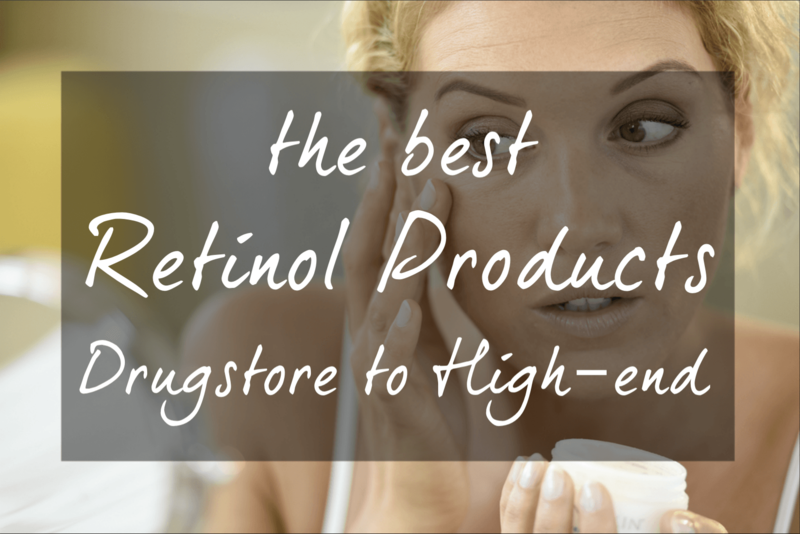 And I am happy to report that this product has everything I look for in my SPF moisturizer – it’s lightweight, non-greasy (but moisturizes well), fragrance-free, suitable for use around the eyes, doesn’t leave any white cast at all and absorbs quickly without leaving a shiny residue…..what’s not to love? Actually, there’s one thing – the pump dispenser that’s not exactly a smooth operator and always gives me a hard time to get the lotion out. Own Refining Moisture Night Cream ($24.99) – This is my least favorite product from the Renewing line mainly because of two reasons – first is of course the jar packaging and second is the cream’s scent that I do not find very pleasant (thankfully it’s not strong and is noticeable only while applying the product). As for the formula itself, it’s a rich cream but doesn’t feel heavy on the skin and absorbs fast just like other Own products. It does leave dry skin nourished and well-moisturized so it can definitely be a good addition to your fall/winter skincare routine, if the jar packaging works for you. Own Renewing Skincare products can be purchased at Ownproducts.com, Drugstore.com and Amazon.com. But you can save 30% on your total purchase by using the promo code CLATODAY at checkout on Ownproducts.com! When it comes to skincare, I believe it’s very important to be consistent with your skincare routine. Keep it simple but keep up with it! Be sure not to skip your SPF 30 (or higher) every morning to protect skin from premature signs of aging. Also, it’s just as important to wash off makeup at night and moisturize your skin to keep it healthy and younger-looking! 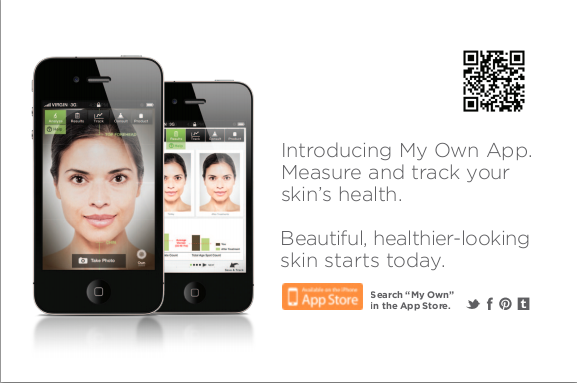 And if you are in need of a detailed expert skin analysis, there’s a new free iPhone application called My Own App that you can download to analyze your skin health. You just have to take your photo. The My Own app will take it from there, using facial recognition and clinical technology to measure your signs of aging in a few minutes. 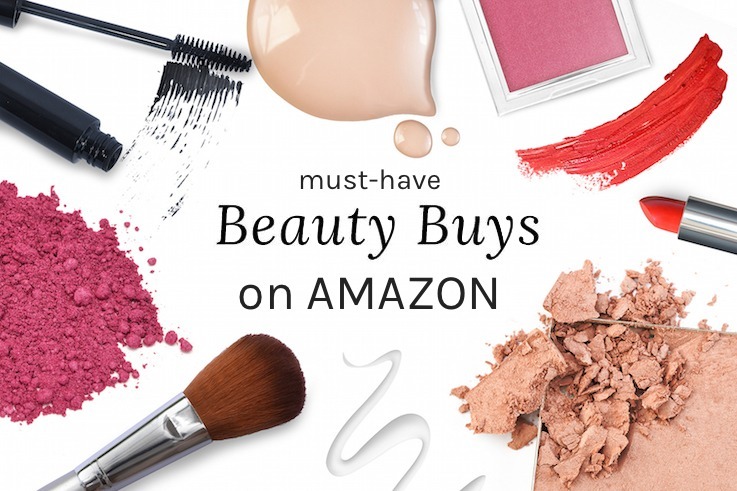 It then gives you custom product recommendations, plus meaningful tips for skin care, lifestyle and overall health. Do check it out! Own skincare has offered to giveaway the entire Own Renewing Skincare line to one of BeautyTidbits readers! Enter to win now….the giveaway is open to US readers only and ends on November 2nd, 2012. As always, the winner will be notified via email and must respond within 48 hours to claim prize or a new winner will be selected. Wait for the rafflecopter widget to load or hit the refresh button. Always looking for next best thing for my skin! Thanks for the giveaway! While I’m probably not within the target age, I know my mom would love to give these a whirl! Skin tip: sunscreen; sunscreen; sunscreen. I use olive oil to remove eye makeup. Do NOT pick at your face, it only makes it worse. Wear sunscreen everyday! The Own products sound great. I’d love a chance to try them. Use a gentle cleanser and a good moisturizer twice daily! My skincare tip is to lay off sugar as it causes wrinkles! I don’t always follow this advice but I try! I wash my face with Oatmeal. It works wonders! Never leave home without sunscreen, your skin will thank you later. thanks for the giveaway! the best thing i do for my skin is always using a shine control primer before foundation. I love putting avocado on my face, I do this about twice a month and it works wonders for my face.